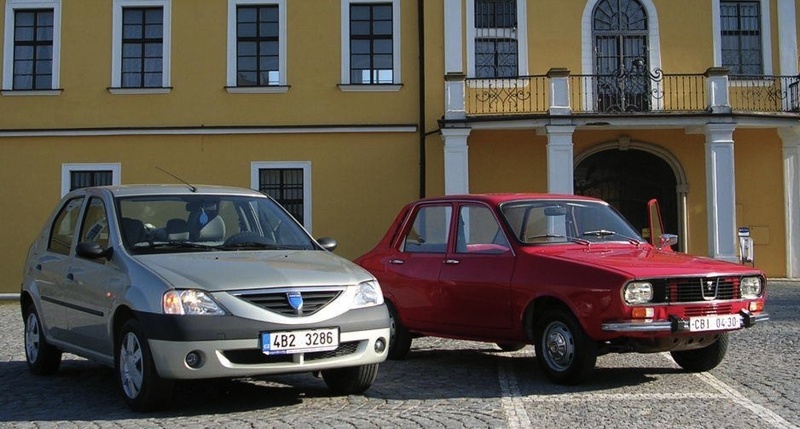 The Dacia Logan is Romania’s best seller since 2005, as the Dacia 1300 was from 1969 to 2000. BSCB covers the Romanian market for the past 50 years. Over the period, witness the successive leaderships of the Dacia 1300, a rebadged Renault 12 leader in Romania for three decades (1969-2000), the SupeRNova (2001-2002) and Solenza (2003-2004) before the launch of the Dacia Logan in September 2004. Instantly grabbing 33% of the market that month and growing to 44% share in 2005-2006, the Logan has ranked #1 at home every single month since. Hello, I would like to state that I think the data after 2004 may be inaccurate. I know they are taken from APIA (Auto Producer and Importer Association in Romanian), but Renault and Dacia official websites quote different, higher values. First of all, it’s not extremely unlikely that Renault is exagerating, but if they are, then so are all other car makers, so I would rather trust them and Wikipedia than some association. Second, data presented here in Top 10 tables does not mention sales of the pick-up and station wagon models, so that may be the cause of the differences. I will try to investigate on my own and will post again if I find out anything useful, but for anyone looking for reliable stats, I would recommend wikipedia for post-2004 data. The APIA is the only official Romanian body that publishes car sales data in Romania. The APIA figures I have selected do not include commercial vehicles so this is why they are lower. The station wagon (MCV) version of the Dacia Logan is included in the Logan sales each year, unless otherwise stated. The wikipedia link you included details sales for Dacia models around the world, not just in Romania.